Lakdhanavi Limited, the power generation arm of LTL Holdings Group, has been awarded another contract by Bangladesh Power Development Board (BPDB) through international competitive bidding process. This is to construct a 114 MW thermal Power plant, using Heavy Fuel Oil (HFO) on Build, Own & Operate Basis to supply electricity to the national grid of Bangladesh for 15 years. The relevant Letter of Intent (LOI) was issued to Lakdhanvi Ltd on May 15, 2017. This will be the 5th power plant that will be built in Bangladesh my LTL. 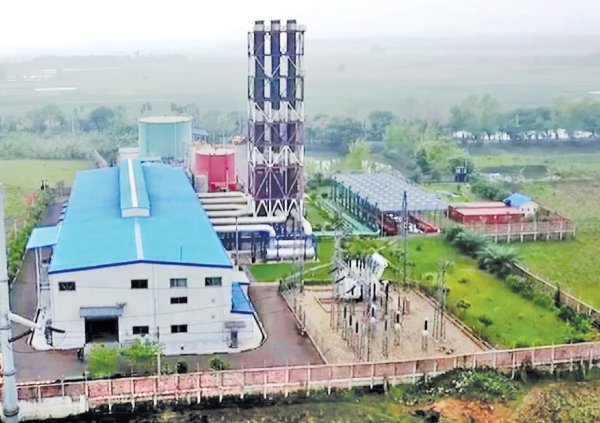 Lakdhanavi is planning to sign the power purchase agreement (PPA) and implementation agreement (IA) with BPDB and the Ministry of Power Energy and Mineral Resources (MPEMR) of Bangladesh soon and complete the construction work within the prescribed tenure of 18 months. The Company expects to finance the project which will require an investment of USD 100 million approximately through a project loan from international development finance institutions under very competitive terms and the sponsor’s equity contribution. This latest contract is yet another feather in LTL’s cap, enhancing its standing as Sri Lanka’s largest internationally acclaimed Electrical & Heavy Engineering Power Company. LTL Group has been very active in the power sector of Bangladesh since 2010.